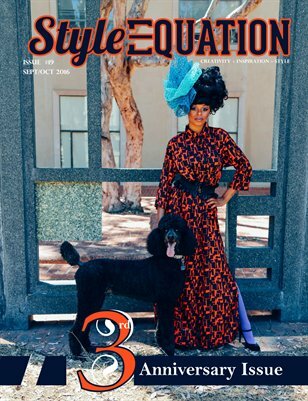 Style Equation Magazine approaches the world of fashion from an avant-garde perspective, and with a global outlook. By delivering the magazine in a digital format, we've made it accessible to the very community that we strive to celebrate: the international fashion creative’s, those on the fringe, the artists that lie between the lines on the color wheel. Style Equation Magazine is the point at which concept and inspiration intersect. Our motto is: "Creativity + Inspiration = STYLE."